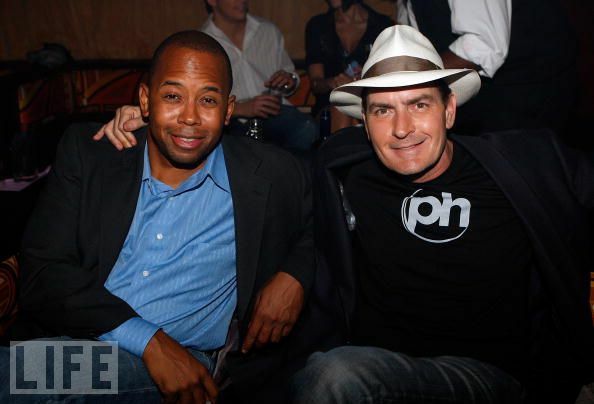 Charlie Sheen Winning Host Prive Nightclub, Las Vegas. Sheen's-Korner Ustream Inside. Winning. « Rihanna Celebrates New Year's at PURE Nightclub, Las Vegas.